Sensitive reddish skin is a common condition among fair-skinned people. The first signs may be no more than occasional flushing, but over time symptoms tend to worsen. 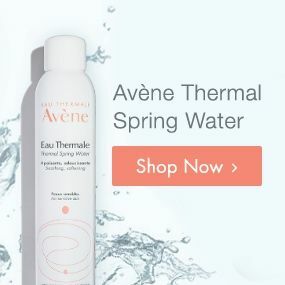 Avène products effectively target mild to more severe aspects of redness-prone skin, helping to alleviate discomfort quickly. If you have sensitive skin you probably already know how stressful situations, abrupt weather changes, or irritating skin care products can affect your complexion. But it’s even more important to know that symptoms are likely to progress if preliminary signs are dismissed. 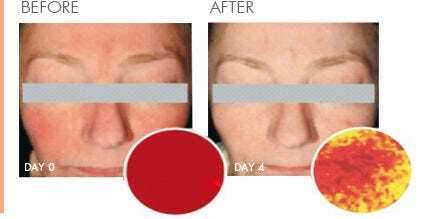 If occasional redness, or “flushing,” becomes more common it may become permanent, leading eventually to rosacea. Blood vessels become more apparent, and you may come to experience burning, stinging, bumps and pimples on your face if the condition is not addressed. 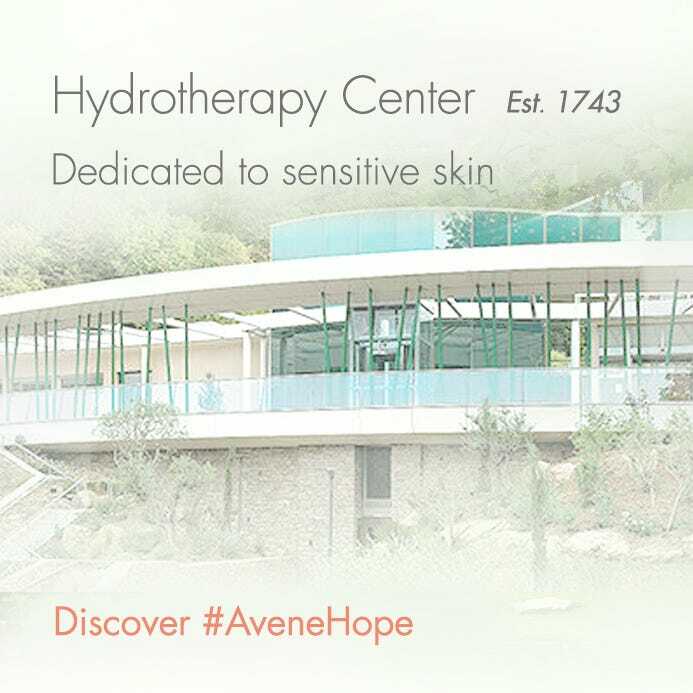 Though there are many treatments available, Avène has a proven track record in treating redness and rosacea. However, before beginning any treatment therapy you should consult your dermatologist to ensure the correct measures are being taken to address your particular symptoms.